Team of AutoMobile Technologies, Inc.
Laser-focused on improving results for clients across the automotive reconditioning industry. 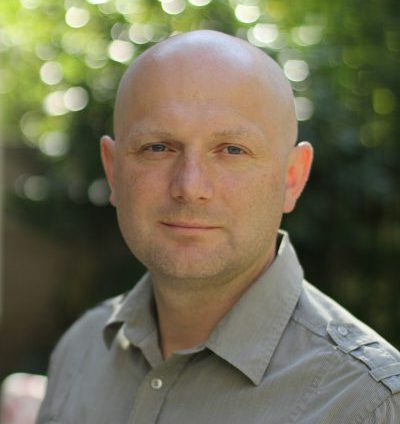 Educated in both computer science and economics, and with a focus on artificial intelligence, Pavel brings his 20+ years of software development experience across Windows, Macintosh, and mobile devices to lead the development teams for AMT. With over 10 years of project management and process improvement accomplishments, his steady hand and keen eye for ways to build more effective and innovative software applications helps keep AMT’s offerings ahead of the competition and aligned with client needs. You don’t have to be a rocket scientist to create and run successful companies, but there’s nothing that says you can’t do both. Paul’s education in applied physics led him to explore the world of computer software for ballistic technology. 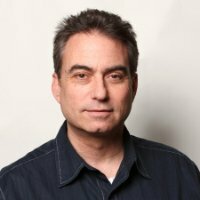 He has exercised his passion for building innovative software solutions across seven countries, working for diverse industries from defense to consulting to advertising, He founded his first company, Cyberiansoft, in 2001, and created AMT as a specialized shop to focus on software needs of the Automotive industry in 2006. Managing a complex global computer technology enterprise takes special skills, and Jerome brings them! 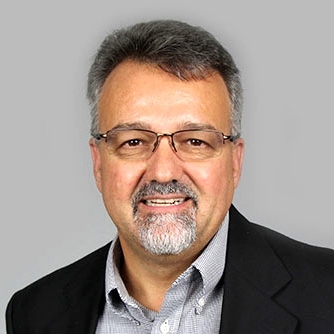 His background in computer technology and years of experience in project, program, and business management across automotive, manufacturing, communications, and environmental industries ensures AMT’s process excellence. 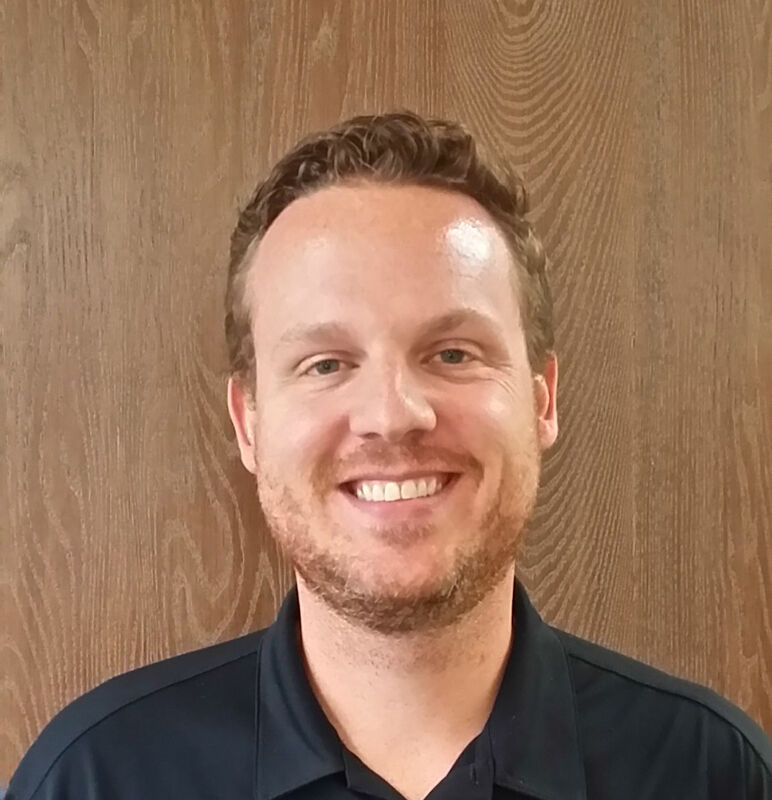 Eric’s background in information science and business management allows him to bring a mix of engineering and technology solutions consulting to AMT’s operations. Focused on developing a deep understanding of client requirements, he provides a bridge between Sales and Technology groups to affect new product capabilities based on actual client and industry needs. 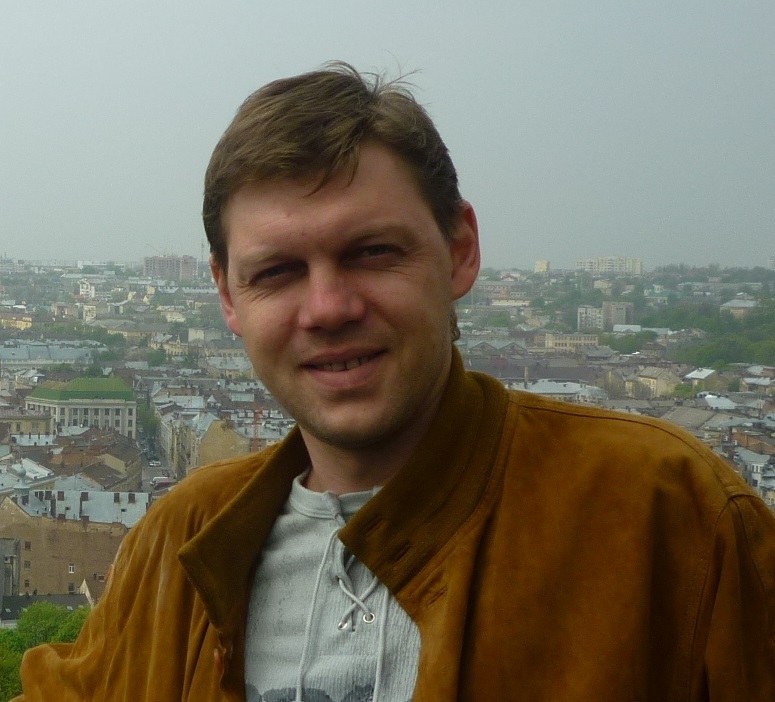 One of the AMT’s founding employees, Yarosav holds a degree in Computer Science from Kyiv National Taras Shevchenko University, and created the original code for what became ReconPro. He continues to lead the support and refinement of the most advanced versions of ReconPro and ReconMonitor. Building great software solutions is what we do, and we need the market to understand what can be a highly technical product. With a background in technology marketing for multiple brands across corporate and agency roles, Ted makes sure our outside voice is clear, and our competitive difference is obvious to the customer. When you've got questions, Kira and her team spring into action to get you the answers to keep your AMT software performing at full utility. 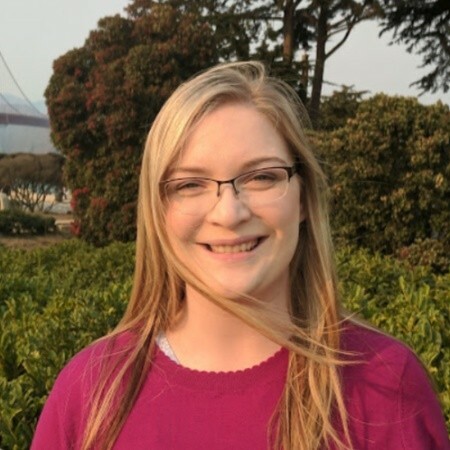 Heading up QA Support may be a thankless job, but she hears huge ``Thank You``s every day from clients around the world. 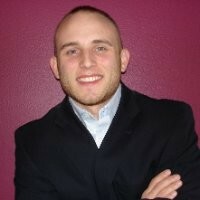 Nick brings years of automotive and mobile data experience to his role at AMT. His understanding of the business from the User's perspective allows him to ensure our clients are set up with the right solution for their unique business needs. 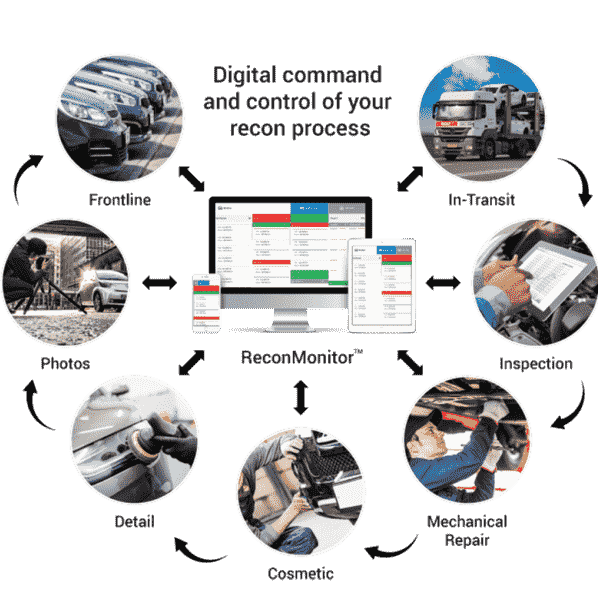 If you subscribed to ReconPro or ReconMonitor in the last several years, chances are that Nick was translating your business requirements into directions to our Product team to deliver the right product for you. 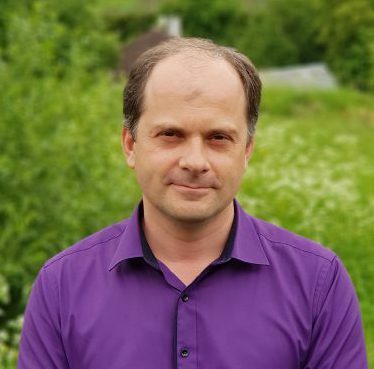 With a Masters in Computer Science and a background in theoretical physics, Oleksandr has 17 years of software development and over 10 years of successful project management experience in marketing application and complex IT solutions development. 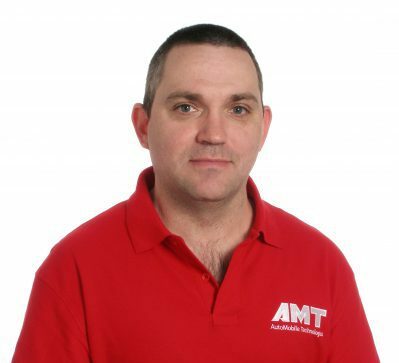 He leads the teams that make AMT products according to the gold standard in reconditioning software. Olexandr manages all the company hardware (servers) and cloud services. Many believe he doesn’t ever sleep, because he has been known to respond to issues and requests within minutes, no matter how early or late in the day.